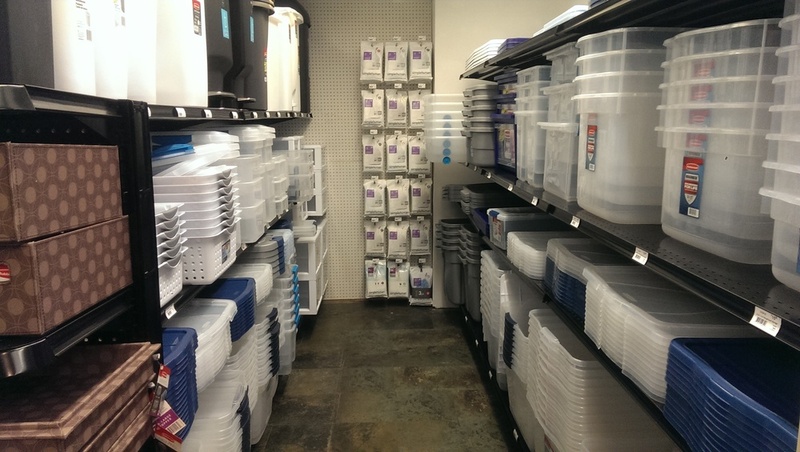 Search some items we carry. 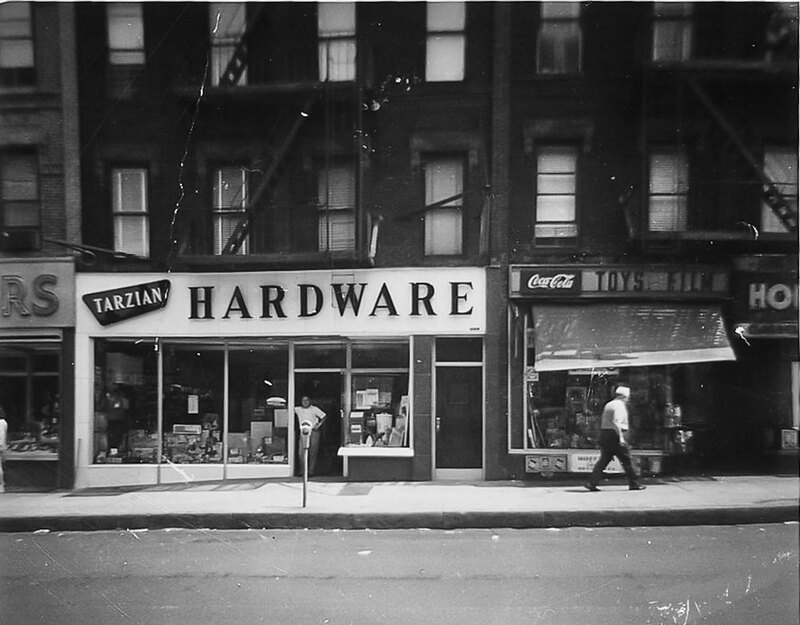 Located in Park Slope, Tarzian Hardware has been a family run business for 96 years. 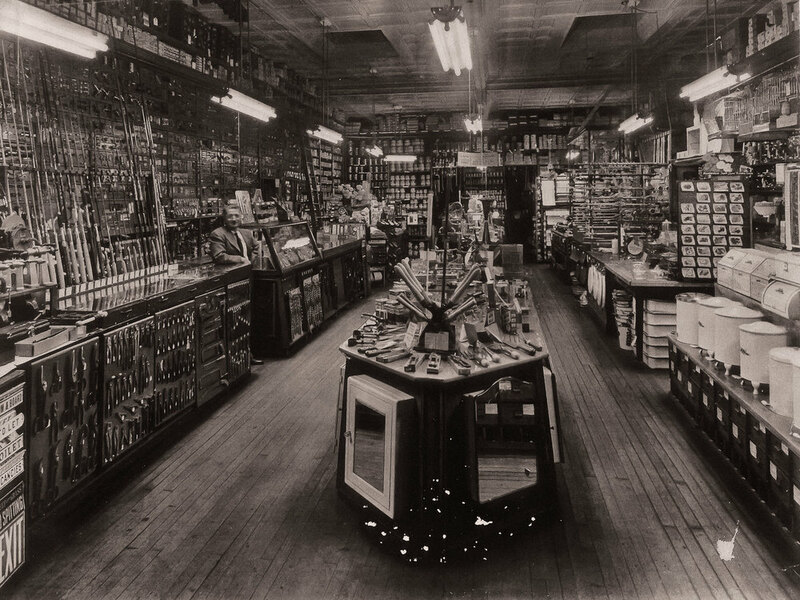 In 1921 the Tarzian brothers, Charlie and Marty, opened their hardware store in Park Slope at 203 7th Ave. 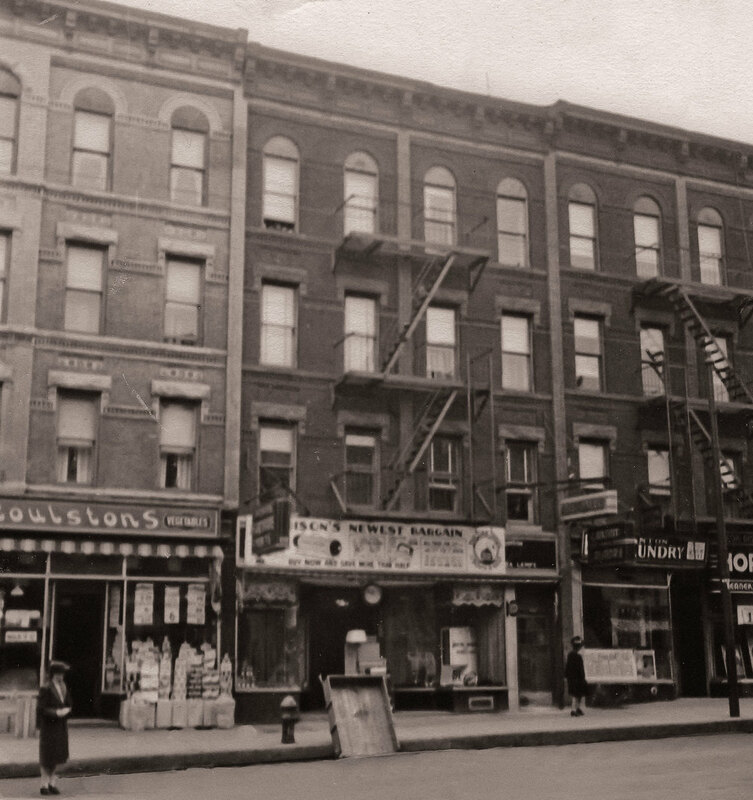 In 1936 they moved a few doors down to the current location at 193 7th Ave. 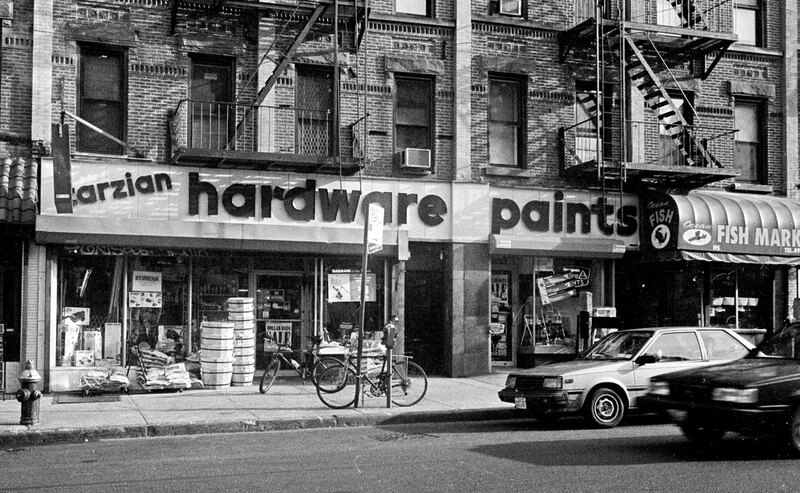 They sold hardware, paint, and repaired small appliances. 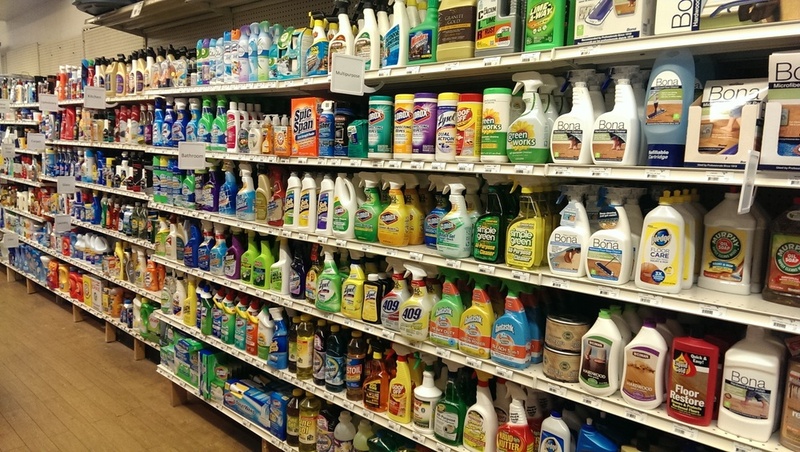 Charlie's son Harry started making deliveries for the store when he was 12 years old. After serving in the army during the Korean War, Harry returned to the business full time in 1954. 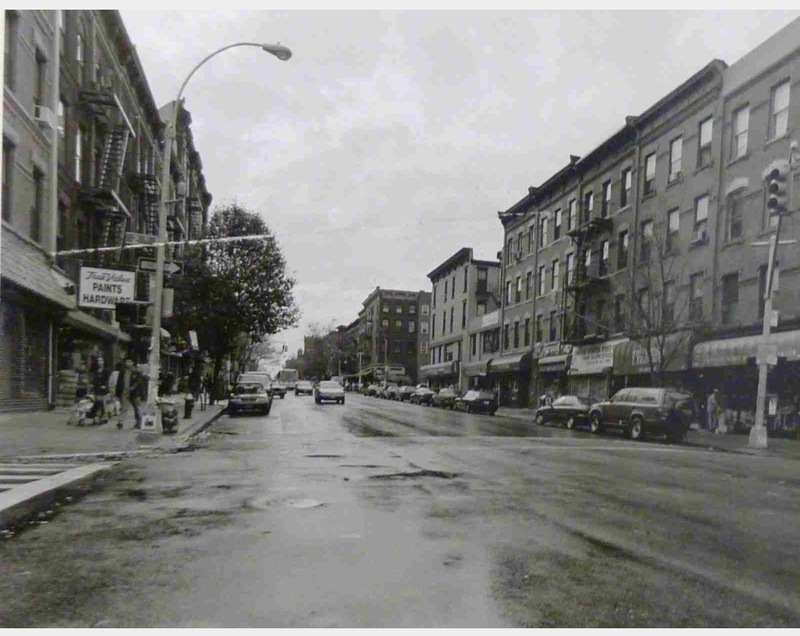 In 1972 Harry expanded into the adjoining storefront at 195 7th ave.
Harry's wife Paula began managing the store in 1992. 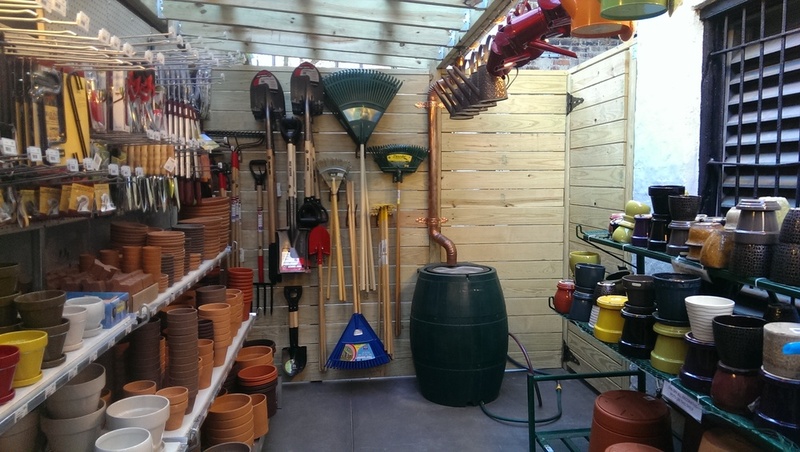 She introduced the Lawn & Garden department and expanded the store into its current footprint in 1999. 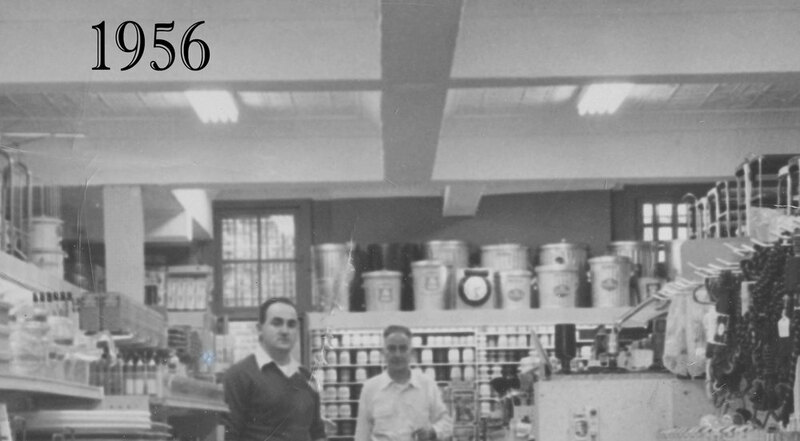 Paula and Harry's son John began working in the store in 1996. Following 9/11 John enlisted in the Army and spent a year deployed in Iraq. 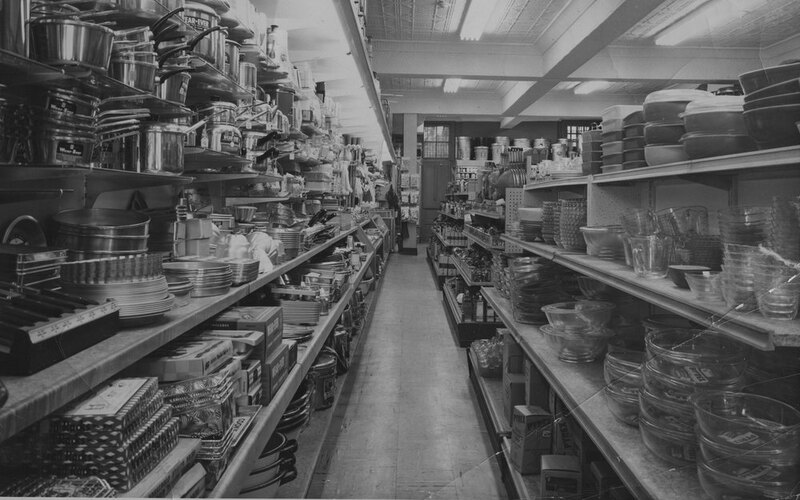 Returning to the business in 2004, John oversaw a redesign of the store layout. 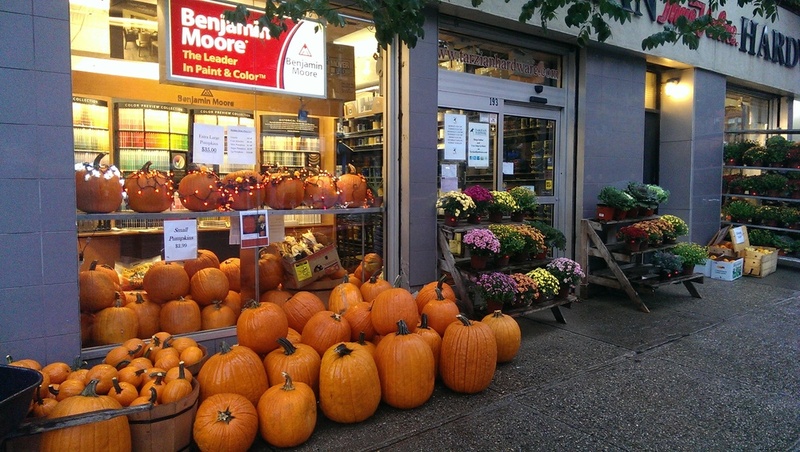 Continuing the family tradition, John took over management of the store in 2009. Knife Sharpening up to 5"